How the leadership is, is how the organisation is. Everyone says leadership is a “team game” – how many Executives actually live it? Guy has been instrumental in helping develop the leadership team of The Body Shop Canada … we ran sessions with Guy for three consecutive years, such was his strength as a coach. 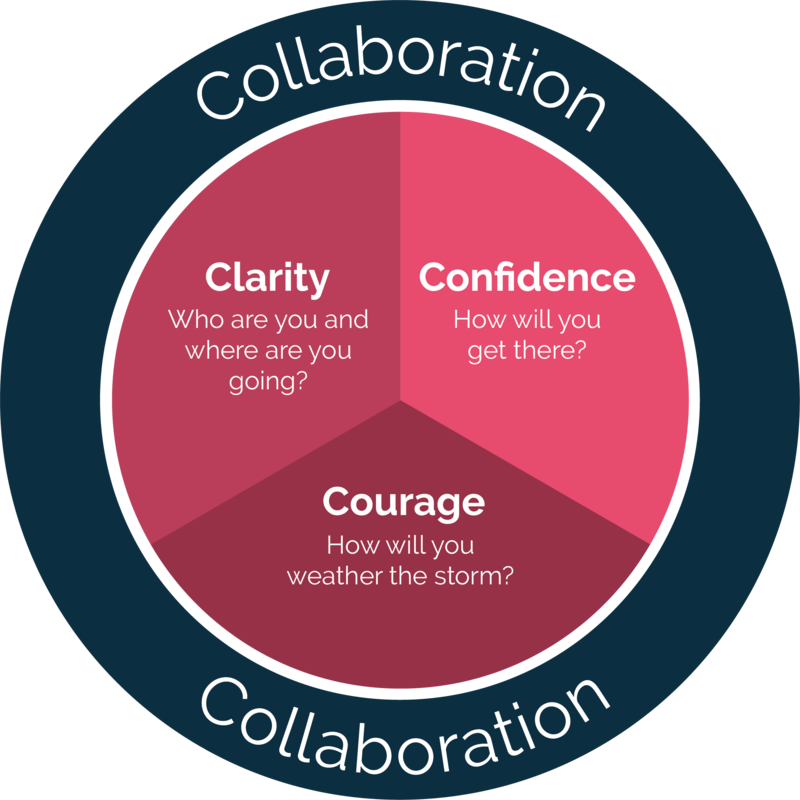 ...this strongly values based approach means that teams can face into the tougher questions with confidence.